Daughter of one of the most famously incompetent English commanders in France, heiress to the red rose of Lancaster, Margaret Beaufort never surrenders her belief that her House is the true ruler of England and that she has a great destiny before her. Her ambitions are disappointed when her sainted cousin Henry VI of England fails to recognize her as a kindred spirit, and even more when he sinks into madness; but worst of all for Margaret is when she discovers that her mother is sending her to a loveless marriage in remote Wales. Married to a man twice her age, and a mother at only fourteen, Margaret is determined to turn her lonely life into a triumph. She sets her heart on putting her son on the throne of England regardless of the cost to herself, to England, and even to the little boy himself. 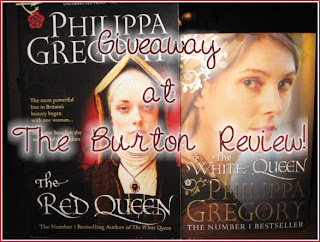 Disregarding rival heirs and the overwhelming power of the York dynasty she names him Henry, like the King, sends him into exile, and pledges him in marriage to her enemy Elizabeth Woodville's daughter. 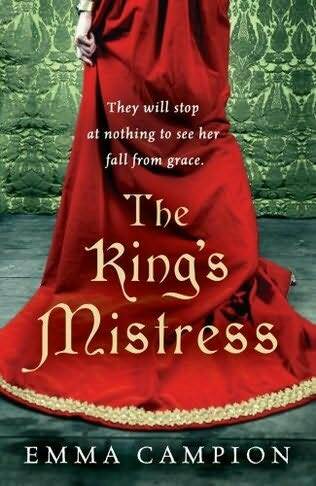 She feigns loyalty to the usurper King Richard III, marries one of his faithful supporters and then masterminds one of the greatest rebellions of the time- all the while knowing that her son is growing to manhood, coached by his uncle, Jasper Tudor, recruiting his army, his eyes on the greatest prize. 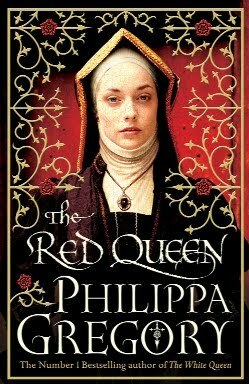 In a novel of conspiracy, passion and cold-hearted ambition, Number 1 bestselling author Philippa Gregory has brought to life the story of a proud and determined woman who believes that she alone is destined, by her piety and lineage, to shape the course of history". 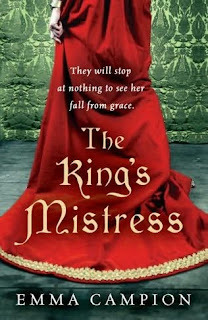 The King's Mistress by Emma Campion, which releases in the US on July 6. Already released in 2009 in the UK, this is one that I will get to at some time in the not so near future. 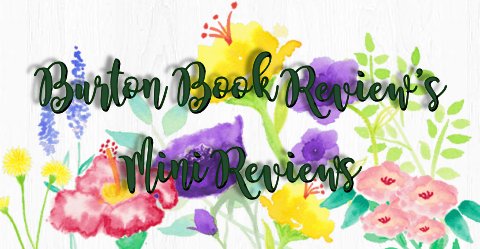 From childhood Alice Salisbury has learnt obedience in all things and at fourteen, dutifully marries the man her father has chosen for her - at the cost of losing the love of her mother forever and the family she holds dear. But merchant Janyn Perrers is a good and loving husband and Alice soon learns to enjoy her marriage. Until a messenger brings news of his disappearance and she discovers that her husband had many secrets, secrets he didn't want her to know - but which have now put a price on her own head and that of her beloved daughter. Brought under the protection of King Edward III and Queen Philippa, she must dutifully embrace her fate once more - as a virtual prisoner at Court. And when the king singles her out for more than just royal patronage, she knows she has little choice but to accept his advances. But obeying the king brings with it many burdens as well as pleasures, as she forfeits her good name to keep her daughter free from hurt. 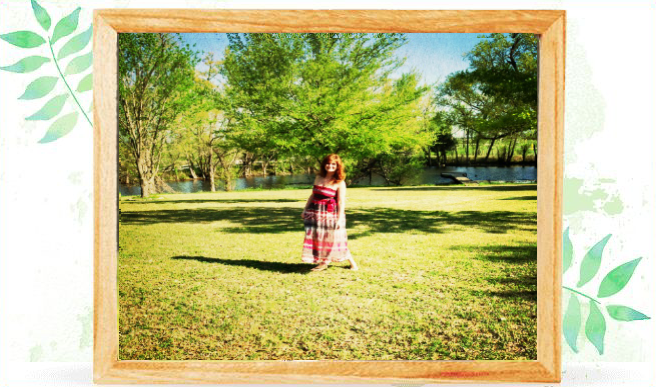 Still a young woman and guided by her intellect and good business sense, she learns to use her gifts as wisely as she can. But as one of the king's favourites, she brings jealousy and hatred in her wake and some will stop at nothing to see her fall from grace. What if everything you knew about Dracula . . . was wrong? 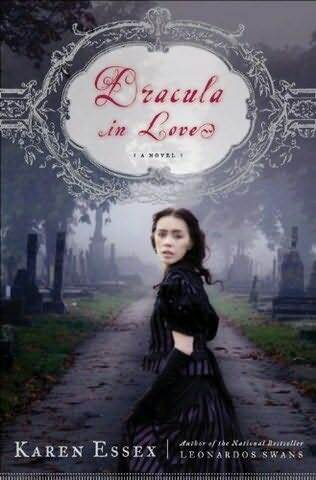 From the shadowy banks of the River Thames to the wild and windswept coast of Yorkshire, the quintessential Victorian virgin Mina Murray vividly recounts in the pages of her private diary the intimate details of what transpired between her and Count Dracula - the joys and terrors of a passionate affair and her rebellion against a force of evil that has pursued her through time. Mina's version of this timeless gothic vampire tale is a visceral journey into the dimly lit bedrooms, mist-filled cemeteries, and locked asylum chambers where she led a secret life, far from the chaste and polite lifestyle the defenders of her purity, and even her fiancé, Jonathan Harker, expected of her. Bram Stoker's classic novel was only one side of the story. Now, for the first time, Dracula's eternal muse reveals all. 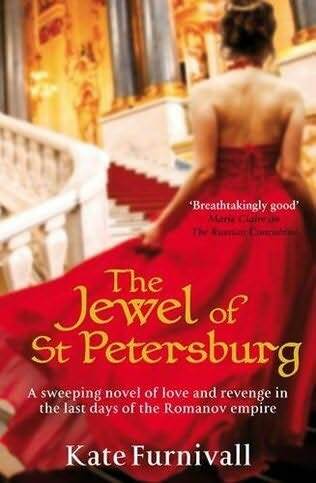 What she has to say is more sensual, more devious, and more enthralling than ever imagined. The result is a scintillating gothic novel that reinvents the tragic heroine Mina as a modern woman tortured by desire. Originally published in 1940, a saga set in rural England as the clouds of war gather over Europe, in which the villagers rally round to offer their support when it is learned that a London school is to be evacuated there, and the local characters are seen in their true colours. 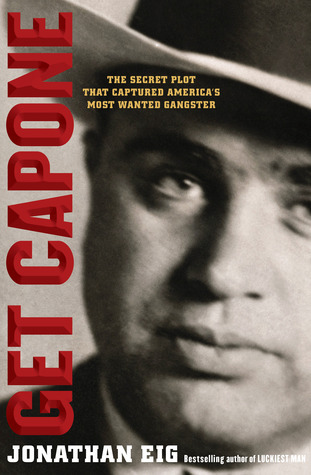 Based on newly released government documents and wiretaps, Get Capone tells the story how the nation's most-wanted criminal was really caught. This book gets beyond the myth to portray the real Capone, using the gangster's own jailhouse letters and interviews with relatives. Ken Burns calls Eig's book "fresh and utterly dazzling." David Maraniss labels it "narrative history at its finest." 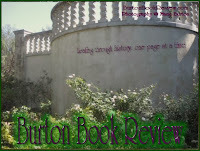 Publishers weekly calls it a "page-turning narrative" and gives it a starred review. What caught your eye this week? 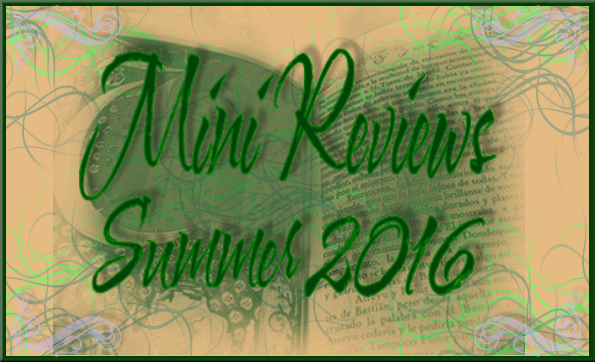 Did you get a book that you are really looking forward to digging into? I've gotten several this week that I do want to dig into, unfortunately real life must take precedence. But I shall be eagerly anticipating these! !